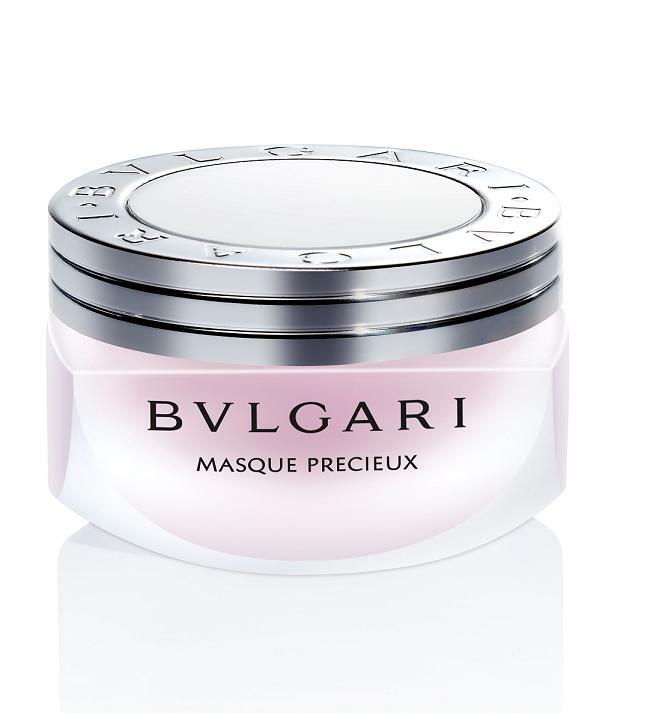 我對 Masque Precieux活膚抗皺面膜 情有獨鍾. 它不但補濕,滋養及均勻膚色, 且含有 氧帶體 (oxygen carrier) 將皮膚細胞的毒素帶走, 使肌膚再現光采. 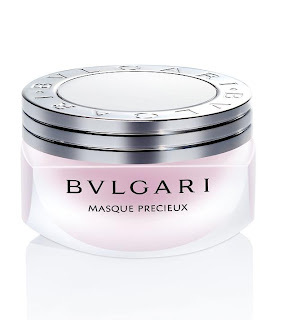 Masque 本身更有舒緩作用, 能 relax 崩緊的肌肉引起的表情紋, 令面容輕鬆. 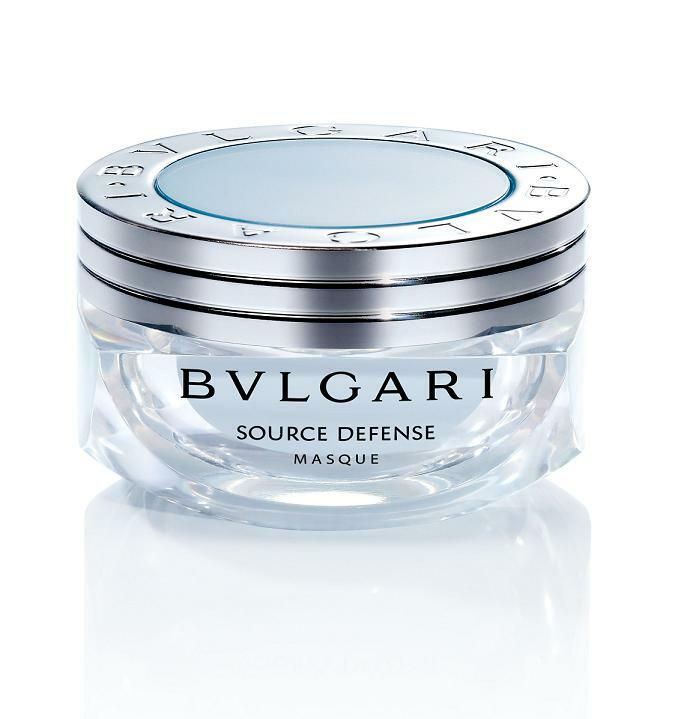 我對Source Defense抗氧活膚保濕面膜很有興趣, 因為我面上容易出現乾紋, 看到文章說"皮膚細緻許多，也柔潤年輕了。", 便希望此產品可令我的肌膚回復年輕. 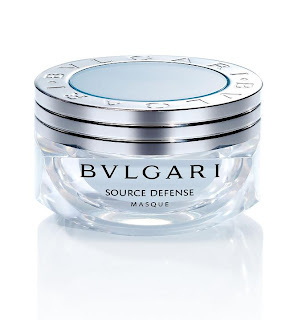 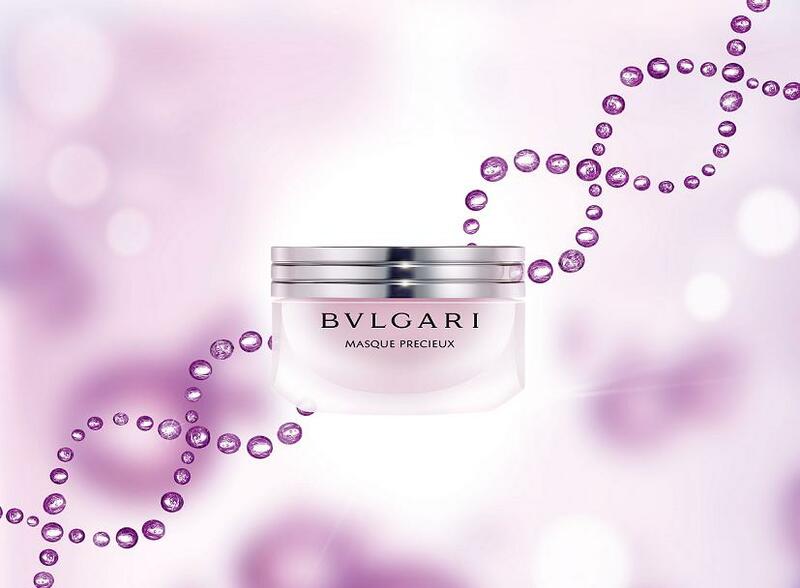 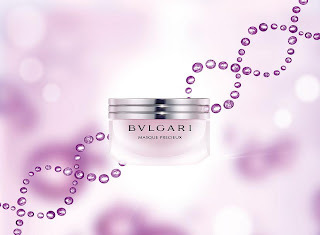 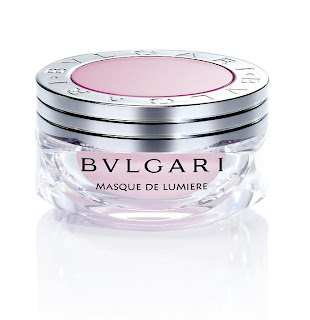 最吸引我的係Bulgari Masque Precieux活膚抗皺面膜, 單看樣子已吸引, 面膜中有氧載體(Oxygen Carrier), 粉紅色泡泡,更可以淨化肌膚和促進細胞氧合! 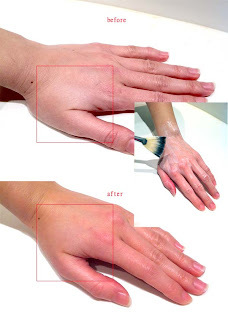 而且它用一種獨一無二的配方,更含有4種珍貴寶石成份, 未用已覺它矜貴! 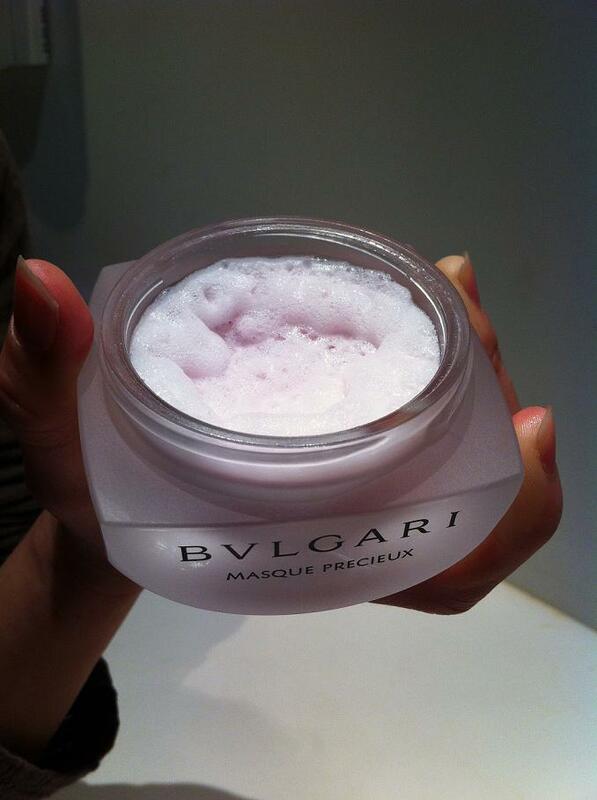 Bulgari Masque Precieux活膚抗皺面膜 very attractive! 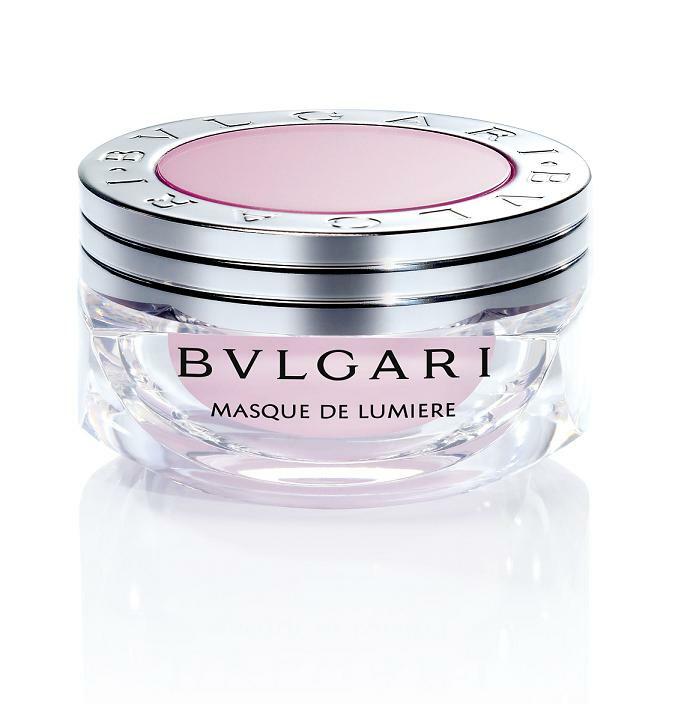 Nice meeting you last Saturday at the Bvlgari Sublime Masks Tea Party. 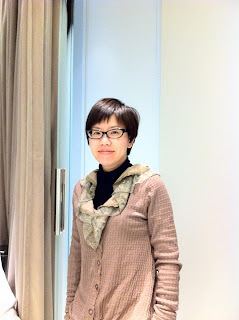 It was a wonderful event (http://bit.ly/fFNDoh -- I blogged about it). Thanks very much!